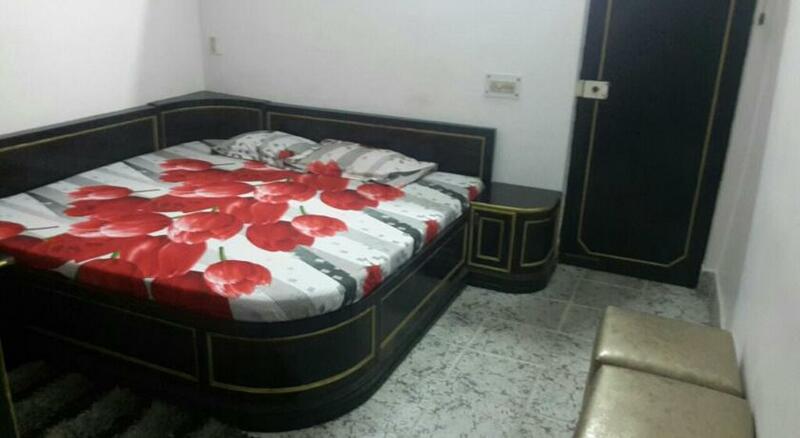 Sangleela is the creamest unit for foreigners in Pitampura. 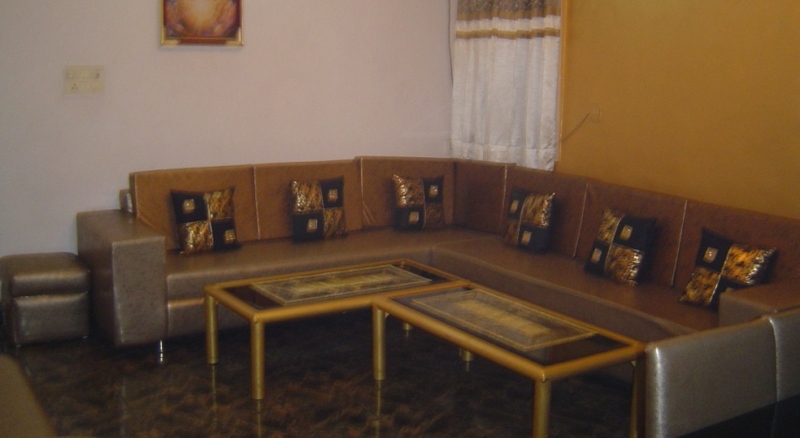 It is famous for foreigners stay or foreigners hub in pitampura. Sangleela, (Pitampura) Delhi invites domestic and international travelers to experience the sites, sounds and tastes of Delhi. Sangleela, Delhi is located with all the comforts of a home and ready with business facilities. 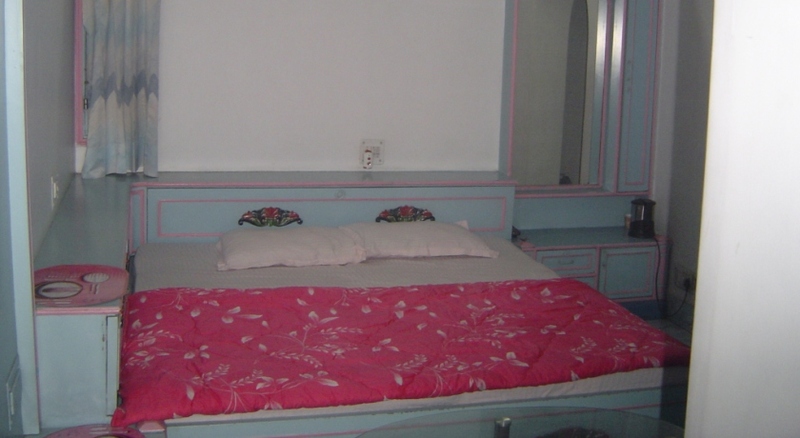 Sangleela Bed and Breakfast in Delhi is tastefully decorated. Unmarried couples are strictly not allowed. Any booking through OTA or Booking engine for unmarried couples will be rejected without any notice. Right to Admission is reserved in Sangleela bed and breakfast. We donot accept local id or local person to check in and stay in bnb. If booked through ota or website we deny that booking with no refund. Sangleela situated in New Delhi, capital of India is so located in such a way that it becomes the central part to approach Indira Gandhi International Airport which is 19.8 km, while 9.8 km from New Delhi Railway Station and SD Block Bus Stand is just 0.0 km away. At Sangleela, Delhi the rooms are air-conditioned have luxurious king sized beds, plenty of closet space, clean towels etc. The ambiance at Sangleela Delhi is vibrant and friendly. Your hosts are very informative and supportive. Accommodation at the Sangleela B&B is available 2 well-appointed rooms, that are tastefully decorated and fitted with contemporary amenities suchlike air-conditioning, television, Wi-Fi internet access, tea/coffee maker, mineral water, refrigerator, iron and ironing board, balcony/sit out, daily newspaper, shower area, geyser in bathroom, hot/cold water, attached bathroom and various other essential bathroom toiletries. Food is also served through room service.